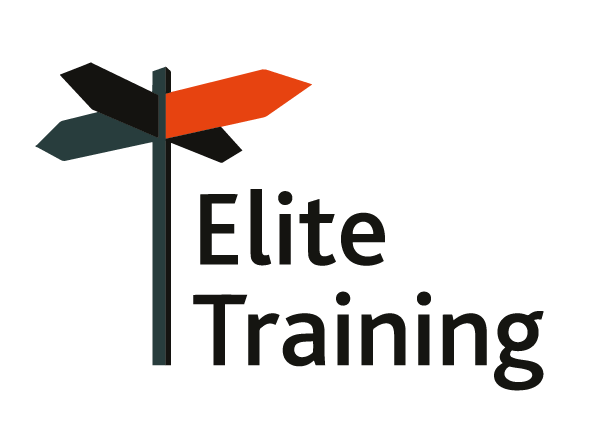 Elite Training South West Ltd is a modern training provider, located in Exeter city centre. It was established in 2010 by Mike Baker, Managing Director, to help people of East Devon access tutor supported e-learning resources. The company has now grown to support learners from a wider catchment area. We provide free nationally accredited qualifications, ranging from entry level up to level 2 and our learners have the choice of attending days and times to suit their personal commitments. At Elite Training South West Ltd we pride ourselves on the high standard of service we offer our learners. All our friendly, highly qualified and experienced staff will plan and develop a range of bespoke courses to accommodate the individual’s needs. After leaving school with no qualifications and spending the first 4 years of my working life doing a variety of unfulfilling jobs I decided to make a positive change. I enrolled onto a basic computer course at my local adult education centre. Watching the tutor of the class support her learners (especially me) and take time and patience to show each and every learner a variety of methods and solutions inspired me and I knew that I too wanted to help people. I had now really caught the learning bug and I felt extremely motivated to achieve my goal of helping others like me. Within a few months I had achieved qualifications in Adult numeracy level 2, Adult Literacy Level 2, IBT2 and I had gained a full ECDL. I now had a confidence and drive that I had never had before and I was ready to start my teaching journey. I approached another local training provider to seek advice and see what I could do to gain experience and hopefully in the future become an adult teacher. The managing director and quality performance manager were really supportive and saw something in me that I didn’t know I had. They talked about helping people and giving people the platform to succeed; this really appealed to me and gave me even more enthusiasm. It was then and there that I was given a fantastic opportunity that really did change my life when they asked me to work for them on a voluntary basis. Learning from the tutors and management was a fantastic experience and I loved learning new skills and facing new challenges. The pleasure that I gained through teaching and helping full-time me great satisfaction and I knew that I was helping people to achieve their goals and aspirations in the same way that I was helped to achieve mine. Two months after starting as a volunteer I was taken on full time as a support tutor, 5 months later I became a tutor, 7 months after that I became head of Maths and during this time I was very lucky to be nominated by my learners for Southwest Tutor Of The Year which I won! 18 months later I had the huge privilege of becoming the manager of the Exeter centre. I decided to set up my own training centre in 2010, and Elite Training Southwest was born. I still have the same passion and desire to help people achieve their goals and I am the proof that with hard work and great support anything is possible. All my working life has involved teaching in some form or other. I spent 18 years in London teaching and working self-employed as a music teacher and also working as a tutor in a college. After 18 years it was time for a change so I moved to Exeter. Once here I worked as a tutor in an adult education centre and taught piano in the evenings. Over the next 10 years, I moved from a tutor to a centre manager and then to the position of Quality and Performance Manager for that company for 10 years. After that, I worked as a Contract Manager for a year for a different education provider in the Southwest. As a qualified and experienced piano teacher and Management Performance Coach, I decided to become self-employed for 3 years. During this time I had worked for Elite Training in a self-employed capacity. In September of 2016, I was asked to come on board as a permanent member of staff as the Operations Manager and was delighted to accept. It’s great to work for a company that has high-quality standards and really has a great balance of putting the learners needs first whilst maintaining a successful business. Now my role has changed to Business Development Manager where we are promoting workplace training. I came to Elite Training South West initially from Pluss who thought I would greatly benefit in undertaking a computer course which would lead to a qualification. I started at Elite Training as a student in March 2016 on an IT Level 2 Course, Learning with Elite was great, it allowed me to have the flexible of learning to fit in with my daily routine and personal commitments.  It was really a very good course, providing a refresher of topics, along with an insight into new ones, which after completing a 90 hour course and an exam which resulted in a City & Guilds qualification. My time at Elite Training was highly enjoyable, the trainers were excellent, giving full support and encouraging one’s confidence. Our IT for Beginners course is a concise introductory course in using computers and accessing the internet. Whether it’s your first time on a computer and you would like some support in starting to use the keyboard and mouse, or you would like help with sending emails with attachments and accessing online public services, then this is the course for you.  The course takes on average 3 hours and once you have completed the course, you would then have the option to progress onto an accredited IT qualification. A Level 2 Award in Emergency First Aid, certified by CIEH (Chartered Institute of Environmental Health). This course is suitable for lower-risk environments covering the more common areas of first aid as experienced in workplaces such as offices, shops and smaller businesses. A Level 3 Award in First Aid at Work, Certificated by CIEH (Chartered Institute of Environmental Health). This course covers a comprehensive set of practical skills and knowledge needed by first aiders in most workplaces.  It meets the standards required to help comply with Health & Safety (first aid) regulations. An ITQ is an up-to-date, nationally recognised IT user qualification which will enable you to improve your IT skills using Microsoft Office 201 and 2016 software. The course is tailored to suit you so you can start anytime you are ready. You can study with us Monday to Friday, mornings and/or afternoons. A minimum of 3 sessions per week is required but you can attend more sessions if you wish. The average completion time for this course is 6 weeks but some people complete in just two weeks! This qualification enables you to gain a range of skills and knowledge in the use of ICT applications. A Level 2 user can make use of predefined or commonly used IT tools for activities that are at times non-routine or unfamiliar, they will be able to devise solutions to use IT tools to improve productivity. The course is 90 guided learning hours and consists of 4 units – one mandatory unit and 3 other units of your choice. In addition to our flexible “at your own pace” courses we now offer group workshops at various locations. Full day workshops includes FREE refreshments and FREE lunch. 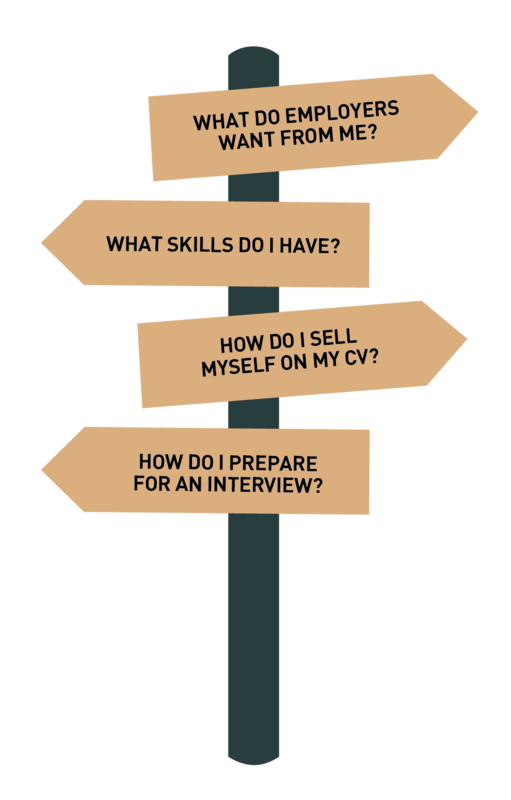 Workshops available for updating your CV to gaining a nationally recognised qualification. Qualifications available: City and Guilds Entry 3, Level 1 or Level 2 Maths and English and Entry level 3 IT. After completing an initial assessment and diagnostic, a personal learning plan will be created by your tutor to enable you to achieve your goal. Work can be completed at your own pace but at least 6 hours per week are required. The workplace today faces many challenges including the training requirements that result in excellent service standards. Elite Training South West Limited have a wealth of experience in the provision of solutions for your business that will ensure you are compliant and ful lling your duty of care, creating a safe environment for all. Elite Training South West Limited have been operating for 7 years across the region. All our trainers are experienced, committed and are passionate about assisting workplaces to provide engaging, professional and high quality training. We can help you gain the competitive edge by having training in place to assist your investing in people or requirements for bidding or procurement. Elite training South West Limited are avid believers in increasing your inclusivity, capacity and productivity and we strive to assist you in building a culture of safety in the workplace. Elite Training South West Ltd was founded in 2010 by Managing Director Mike Baker. He tells The Parliamentary Review how he used disappointment as inspiration for the next step in his career, and has taken lessons from the mistakes he witnessed in the past. Elite Training South West Ltd shared a post. We very much look forward to working with Okehampton library.Do you know someone who would benefit from beginners IT training? We have two places left on an upcoming course with Elite Training South West Ltd, designed to offer advise and support to less confident computer users who want to learn the basics.